“It’s a way of life,” says Eric Soulavy, whose family has owned property at Ocean Reef Club for four decades. Still, when he had the vision to create a new residential complex with 27 apartments, it took him two-and-a-half years to move the project through the various committees that govern any changes to the enclave before he could break ground. For the last 25 years, the club has been owned by those members who own property there. There are about 2,500 additional social members who are limited to visiting 59 days per year and a two-year waiting list. Social members end up buying property, says Richard Weinstein, Senior Vice President of Marketing and Membership. Owners tend to upsize as their young families grow and then downsize to smaller accommodations when the nest empties. You can’t put your home into rental sites such as Third Home or Luxury Retreats. Rentals are limited to family and friends, although there are some external guests who come for company meetings. Soulavy is in the final stages of completing what might be described as a club within a club or along the lines of an executive floor in a luxury hotel. 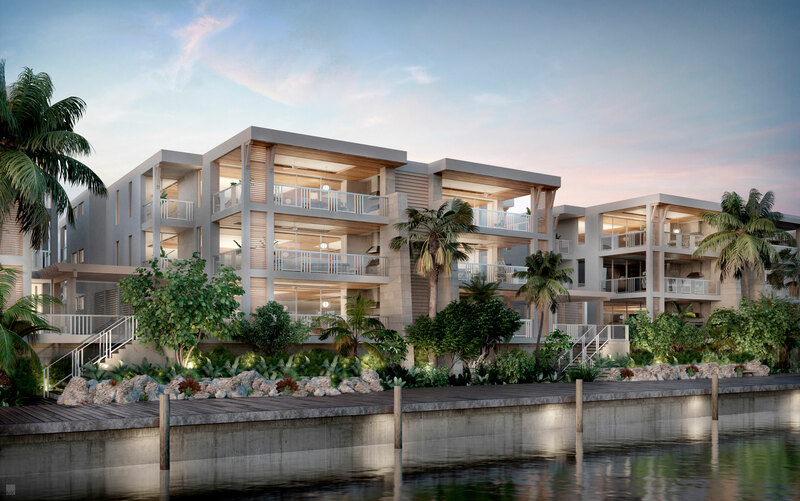 His complex has 750 feet of marina frontage that includes space for 10 boats, its own concierge services, junior Olympic-sized lap pool, including cabanas, sun deck, club rooms, fitness center and yoga lawn. The residences range from three to six bedrooms and are selling for $5-9 million. The single seven-bedroom apartment already sold and only 10 units remain. The first owners will move in by next February and all units will be delivered by mid-April. The complex is called 121 Marina and is the latest project for Soulavy’s Blue Jay Capital, which is behind 101 Key Biscayne, Bay Harbor Islands and 202 Sunrise. His family used to import BMWs to Venezuela, Argentina, Uruguay and Costa Rica, which he says helped build his ideas on how to satisfy luxury customers. The super luxury 121 Marina units feature nine-foot ceilings, pre-wired WiFi, gate controlled access, protected parking, additional private storage, all in a modern, open design. Buyers can choose from furnishings packages or have their own designers. Kitchens include MiaCucina Italian cabinets, stone cabinets, Wolf and Sub-Zero appliances, a built-in cappuccino maker and wine cooler. Five-fixture bathrooms feature double vanities, separate water closets with Toto toilets, deep soaking tubs, and walk-in showers. Each unit has its own private terraces, which range from 540-1,080 sq. ft. Interior design firm Edge of Architecture’s credits include Shore Club in Turks & Caicos, 1 Hotel in South Beach and The Ritz-Carlton Bal Harbour. Architect Stofft Cooney is known for its resort-like private homes. If you are worried about landing your plane with the limit of 12 private jet flights per day, Weinstein says there isn’t a limit on turboprops or helicopter arrivals. Of course, you can drive from Miami, less than an hour away.